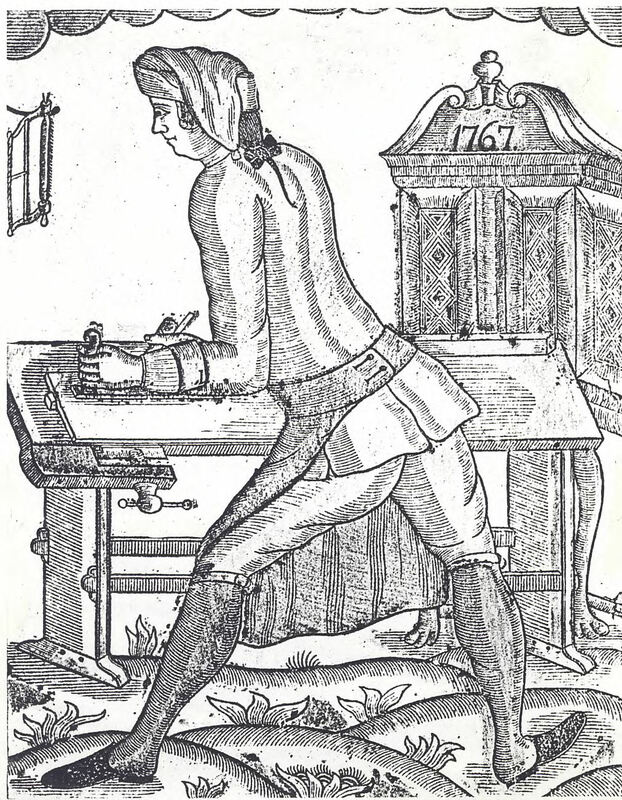 Joiner working at his bench (høvlebænk) 1767. 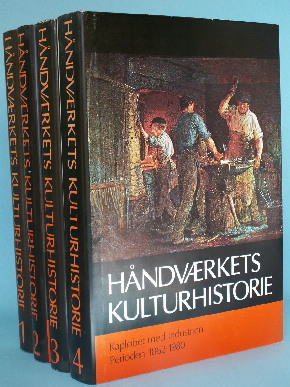 Håndværkets Kulturhistorie – Copenhagen 1982-1984. Vol. 1: Craft Coming to Denmark. The time before 1550. Vol. 2: Craft in Progress. The period from 1550 to 1700. By Ole Degn and Inger Dübeck. Vol. 3: The Craftsmanship and State Power. The period from 1700 to 1862. By Vagn Dybdahl and Inger Dübeck. Vol. 4: The Race with the Industry Period from 1862 to 1980. The period source for this image has eluded me. All references point back to the reprint, which I don’t intend to purchase. If anybody owns this set of books, I’d like to know if the authors included background notes for this illustration. While I was searching for the source to the above image I came across this interesting photograph of a workshop appliance located at Sønderborg Slot in Denmark. 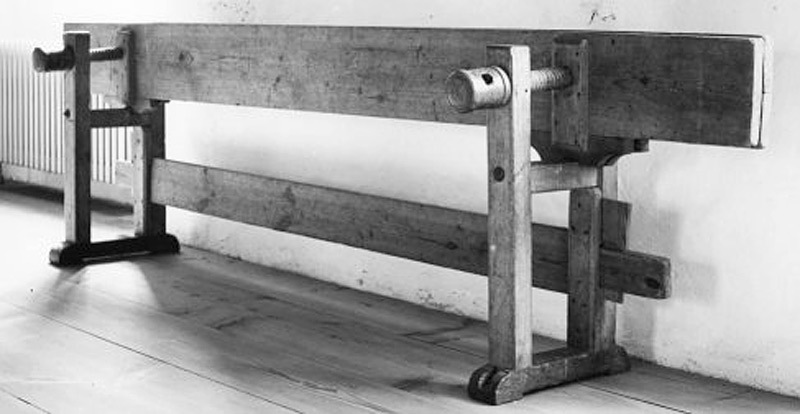 It is described as a Fugbænk, which I believe translates as [joint(ing) bench]. The description implies that the bench could also be used for plowing. Although it would be easier to use if it were turned the other way around! Yeah, the ergonomics are a wee bit awkward. My groin cringes and my arms hurt looking at the reach needed to work the stock. Not a well planned design. Wow, that is what I call a purpose-built bench. Very limited clamping options and you are constrained by the minimum width of the boards as well. Crucible card scrapers are back in stock. Now in the Lost Art Press store.